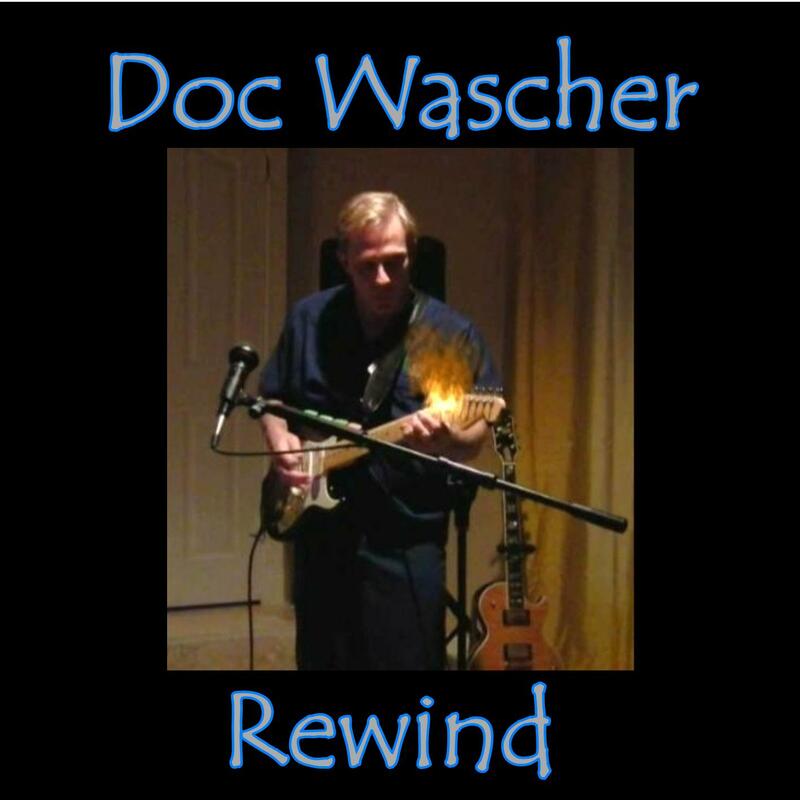 DOC WASCHER ROCKS THE WORLD IN 2015! Phoenix cancer surgeon and rock musician Robert “Doc” Wascher has just released his latest single, “You Can Never Rewind.” This new track is the sequel to Doc Wascher’s 2014 instrumental single, “Rewind.” Both of these rock tunes are published by Doc Wascher Records, an independent music label that exclusively publishes Doc Wascher’s music, and which frees Wascher from the constraints of the corporate music world and its mass-production approach to music. By day, Dr. Wascher is the Chief of Surgery at Cancer Treatment Centers of America in the Phoenix, Arizona area. By night, Doc Wascher is a passionate rock-and-roll composer, multi-instrumentalist, and vocalist who channels a 40-year love affair with classic rock and blues music into his own original compositions and recordings.